Net metering is just one of the financial incentives that makes solar energy more affordable than it has ever been. Net metering is the program that allows solar power producers to transfer excess energy produced by their solar panels back onto their utility’s electric grid. 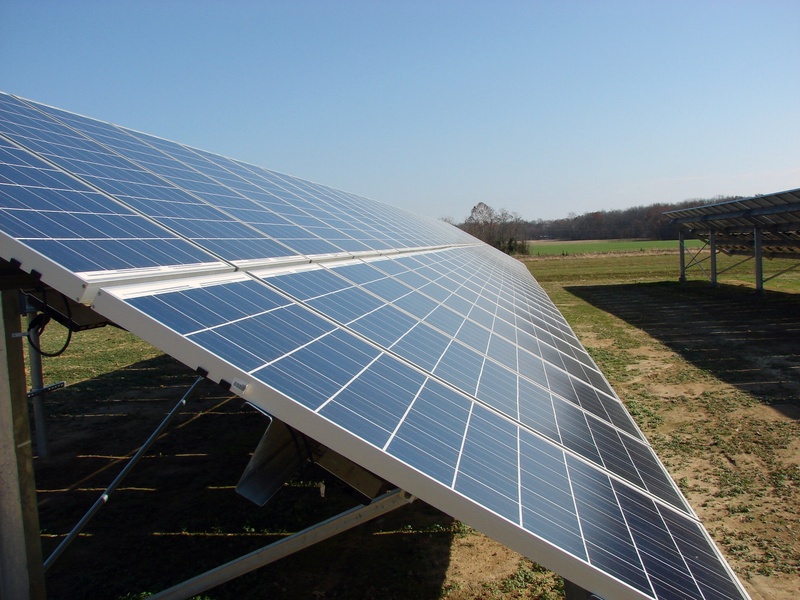 If the solar panels are making more power than is being used, the electric meter will spin backward. When the panels’ production is not meeting the electric demand, e.g. at night or when it’s cloudy, the electric meter will spin forward. At the end of the month the electric meter may read a lower number than the beginning of the month. If this happens, the solar producer is credited for the “net” amount of kWh that were returned onto the electric grid. Depending on utility policy, these credits are either paid to the customer or are used to pay future month’s energy charges. As solar power becomes more popular, utilities are trying to change the way customers get credited for the power they return to the electric grid. In the past, customers would receive the retail rate for any excess generation that they produce. Now, however, utilities are pushing to change the rate to their “avoided cost” or “wholesale rate,” the cost that the utility pays for electricity only, usually 5-8 cents lower than retail rate. The State of Indiana recently passed a law to change to avoided cost, Michigan is in the process of changing their rate, and there is currently is a bill in the Kentucky Senate to change their rate. Utilities argue that solar customers don’t pay their fair share of the fixed costs, but experts say solar customers provide a net benefit due to less wear and tear on the electric grid, as well as the public health benefit of not burning fossil fuels and releasing carbon dioxide into the environment.